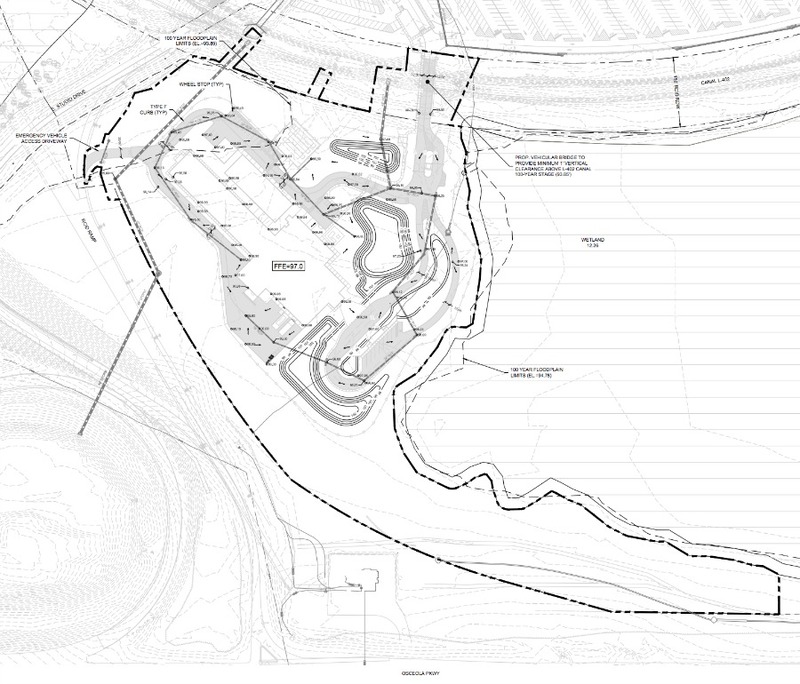 A new permit filed today has provided details on where the upcoming Star Wars Hotel near Disney’s Hollywood Studios will be located in relation to Star Wars: Galaxy’s Edge including how it will be accessed by guests of the hotel. 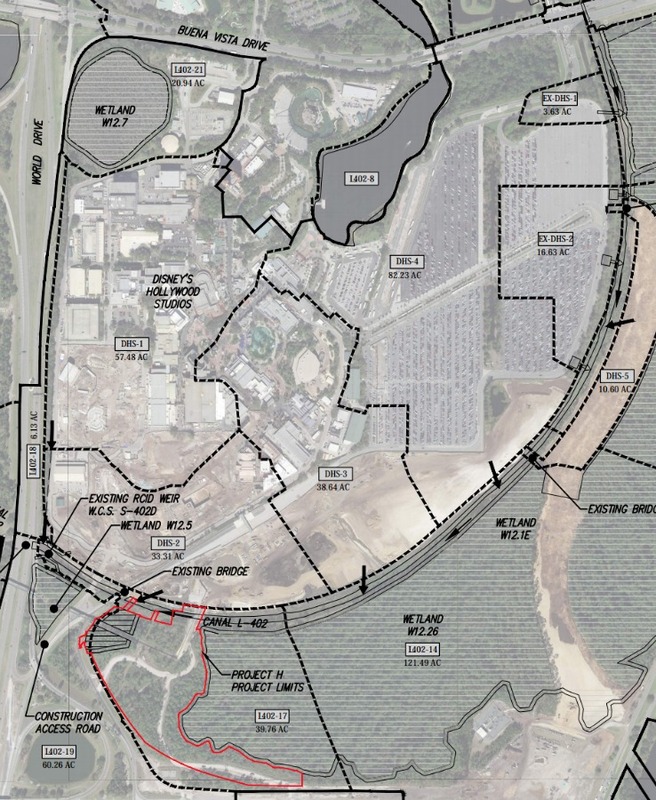 The permit also reveals that a bridge will be installed over an existing drainage canal allowing vehicles to get to the front entrance of the hotel from the Hollywood Studios parking lot. Disney has previously shared artist renderings of the appearance of the inside of the hotel, but not many other details have been revealed as of yet. 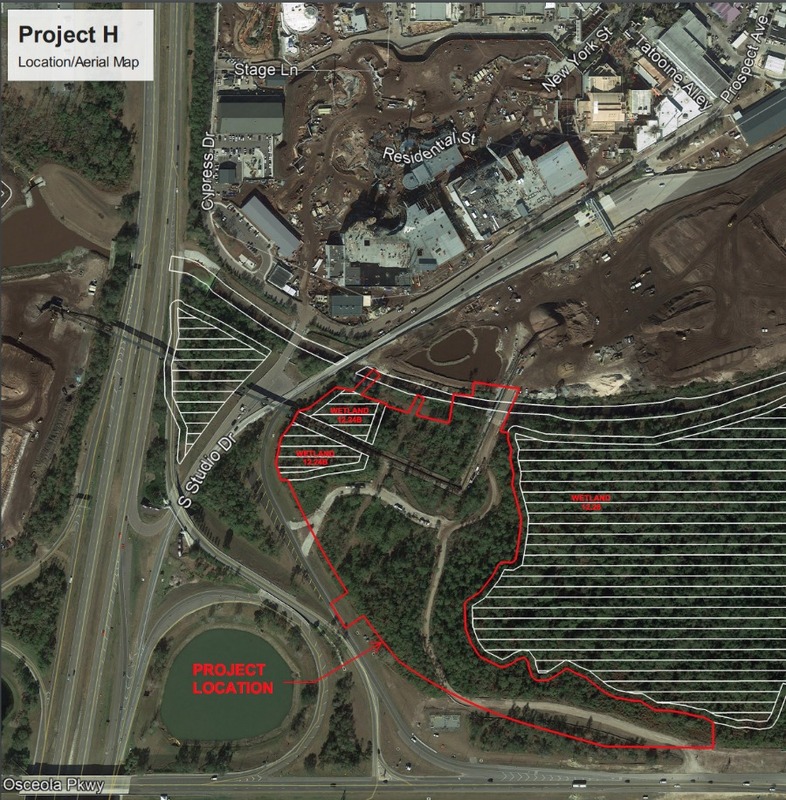 Could New Disney ‘Project H’ Permits Be for Upcoming Star Wars Hotel Location?